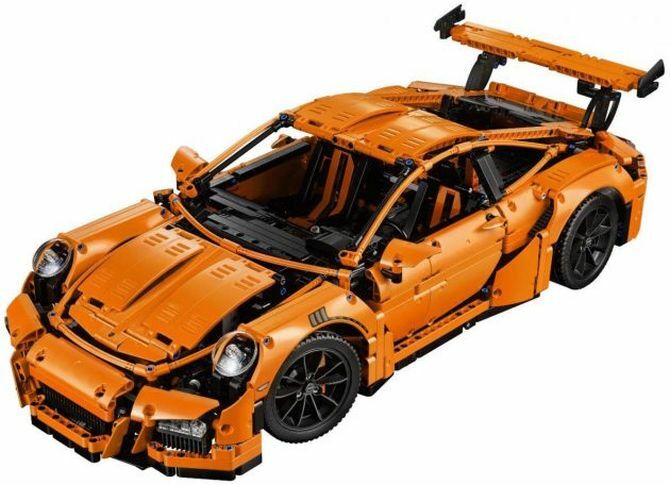 If you don’t have whopping $175,000 to purchase the real Porsche 911 GT3 RS, don’t be disheartened – you can still get your hands on the its toy version by Lego Technic. 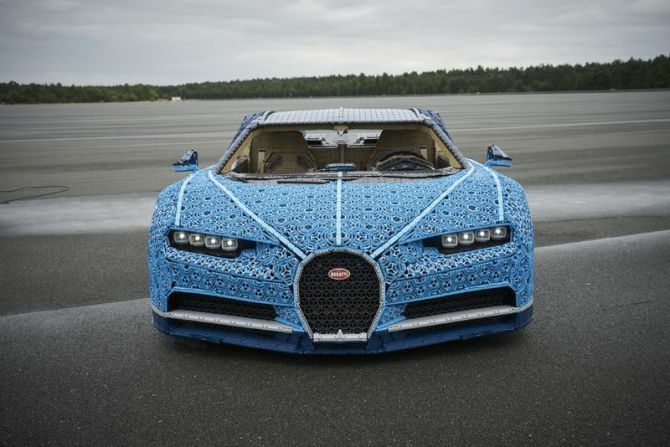 In collaboration with Porsche AG, team of Lego has created a stunning Porsche 911 GT3 RS model that consists of exactly 2,704 Lego pieces. 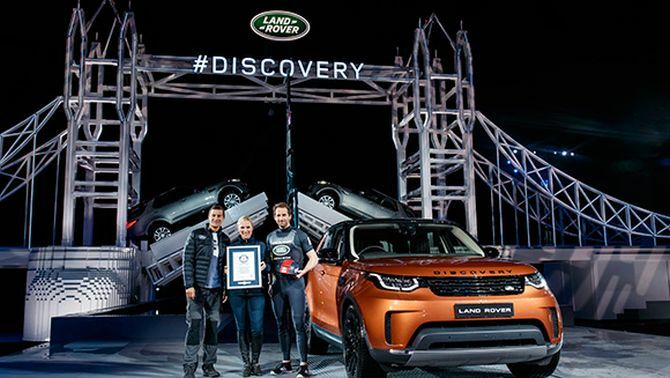 The replica comes in bright orange color and boasts realistic sleek aerodynamic lines, along with an adjustable spoiler. 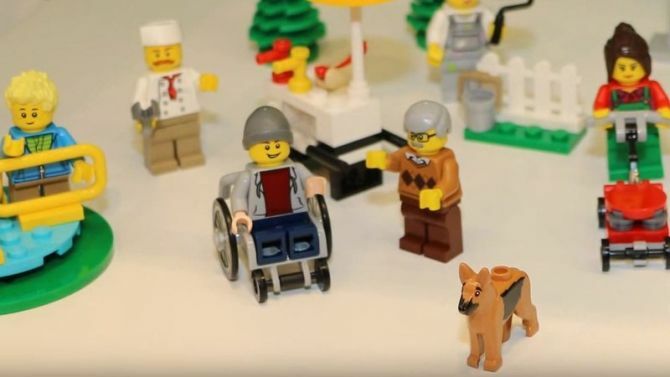 Following #ToyLikeMe equality campaign, Lego has finally created a wheelchair-using minifigure with hipster looks, and a helper dog accompanying the figurine. 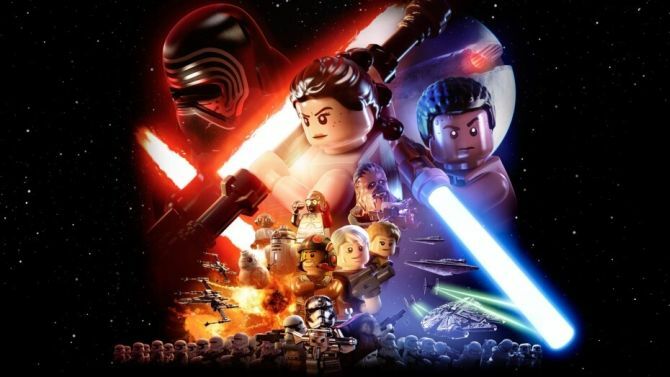 After creating numerous able-bodied Lego figures for 84 years, the company decided to create something to encourage disabled people as well. 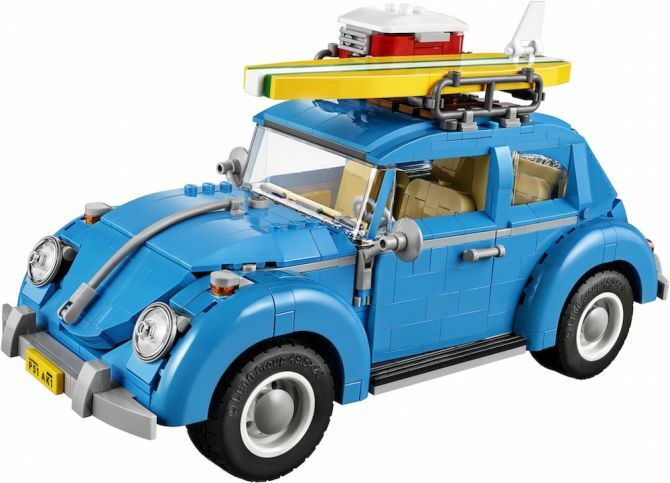 This wheelchair minifigure was showcased at Nuremburg and London toy fairs this week, depicting a joyful beanie-hatted person in a wheelchair. 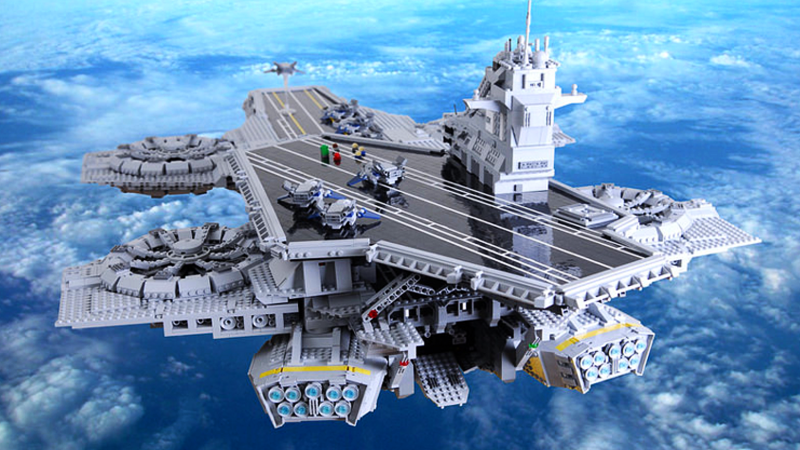 Ford fanatics, who somewhere hide their love for Lego building blocks, will be glad to know that both the companies have collaborated for a fun new project. 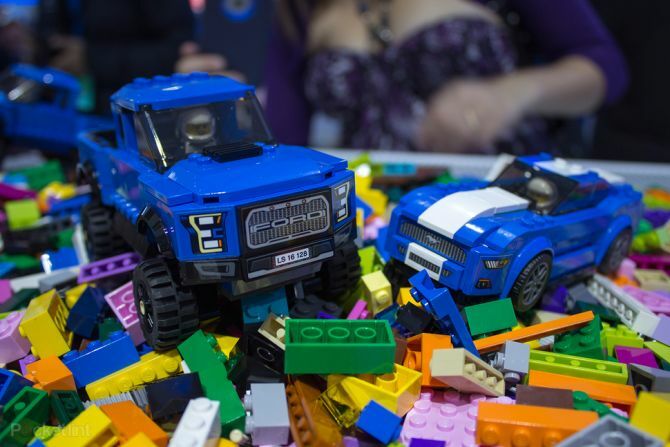 As part of its Speed Champions series, Lego has recently unveiled the 2015 Ford Mustang GT and the 2017 Ford Raptor F150 Lego toy kits at Detroit Auto Show. 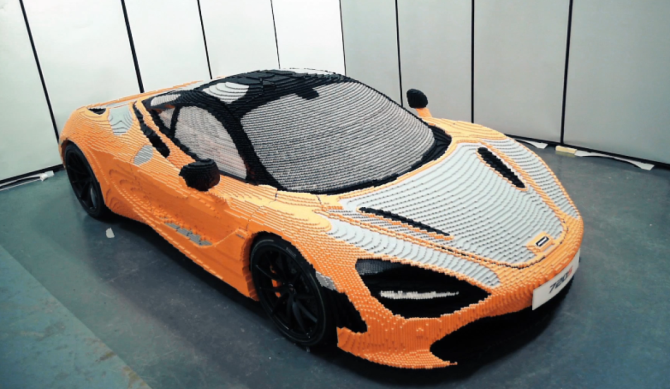 The 2016 North American International Auto Show in Detroit’s Cobo Hall is well-known for showcasing new cars and trucks, but this year Ford wanted to bring out the visitor’s inner child and surprised them with playful Lego sets of their favorite cars.